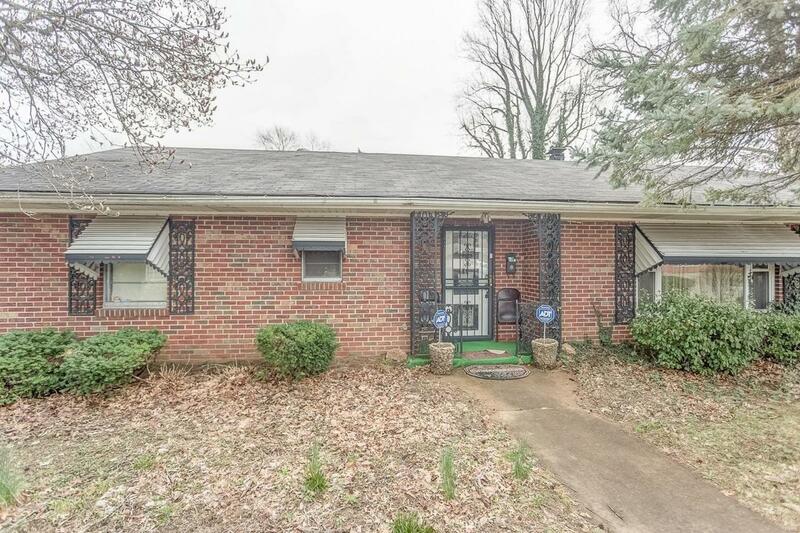 Brick property with 2 large bedrooms and 1 1/2 bath, Large Living Room and Dining Area. Large Music Room for extra room for relaxing and Utility Room. This property has 1780 sq. ft. of Living Space to enjoy and relax with family and friends. Nice driveway entry from front of property all the way to back of property with 2 car detached garage. Large fenced back yard. Property is Sold "AS IS" Condition - Seller to make no repairs.